What is the Collegiate Learning Assessment+? The CLA+ measures critical-thinking, problem solving, analytic reasoning, and writing skills using a performance-based assessment. For more information see the Student Guide (pdf). The principal goal of the CLA+ is to provide an objective assessment about the critical-thinking and written communication skills students possess as they enter college as freshmen and exit as seniors. 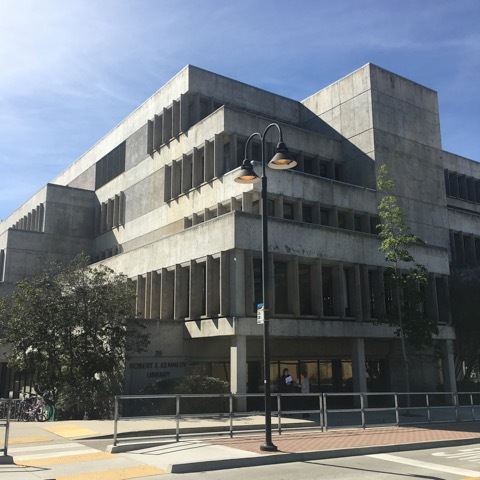 Cal Poly, San Luis Obispo is among hundreds of institutions that use CLA+ on an annual basis to measure the value the institution contributes to student learning. After obtaining a baseline from seven consecutive years of administration, Cal Poly now administers the CLA+ on a three-year cycle.